Finder manufactures its products in four facilities: It's headquarters and main production plant are situated in Almese near Turin, north-west Italy. It has production plants in Sanfront near Cuneo, north-west Italy, in Saint Jean de Maurienne, south-east France and in Valencia, Spain. Finder has two logistics centres in Trebur Astheim (Germany) and in Almese. Some of the manufacturing facilities are located in the north-west Alps, an area characterised by a strong international outlook and high export achievement. The most recent plant in Valencia complements the existing organization both in terms of the plant's manufacturing process and emphasis on product quality. The unique feature about the Finder 8051 is its rating at 8 Amp. This makes it a cheaper alternative to the Finder 8001 if you aren’t using the full 16 Amps. The only other different is that the 8051 is 24-230 volts were the 8001 is 12-230 volts. With over 50 years experience, Broyce Control has grown to become one of the industry's leading UK design, manufacturer and supplier of electrical and electronic products. Their impressive range of products are designed to control, monitor and protect a multitude of applications. Their mission is to deliver dynamic, technology-driven engineering solutions with exceptional customer service. 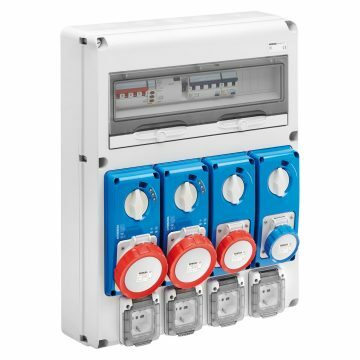 The Broyce M1 timers are multi-function timers with screw terminals and a multi-time range up to 60 minutes. It supports delay on energisation, interval symmetrical OFF/ON recycling and symmetrical ON/OFF recycling functions. It has ±0.5% at constant conditions repeat accuracy and <=2 x 2.5mm² solid or stranded. 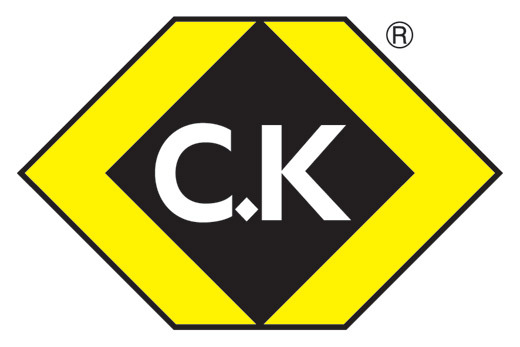 Carl Kammerling is a tool and construction accessory company, which has become a leading brand for hand tools, tool belts, drill accessories and a range of practical and organisational accessories for tradesmen. Founded in Germany 1904, their products now sell all over the world and boast a network of experienced distributors in over 40 countries as well as having their own sales teams in the UK, Ireland, France and Germany. For over 100 years, CK has been at the forefront of handtool manufacturing and producing high quality tools that meet the most demanding needs of trade professionals. ABB is a pioneering technology leader that is writing the future of industrial digitalization. For more than four decades, they have been at the forefront, innovating digitally connected and enabled industrial equipment and systems. With a heritage spanning more than 130 years, ABB operates in more than 100 countries and employs around 135,000 people. Read more about ABB in our Supplier Spotlight post here. Thanks to a uniquely short current path and a double-sided spring construction combined with a small amount of components, ABB’s OT range of isolators have a small footprint area, allowing installation in confined spaces. Space savings mean cost reduction. WEG is a global solutions provider of industrial technologies. They have nearly 60 years in the field and have grown into the largest industrial electric motor manufacturer in the America's and one of the largest manufacturers of electrical motors in the world, producing more than 21 million units annually. In this post we are going to be looking at their brilliant range of MPW Manual Motor Starters. 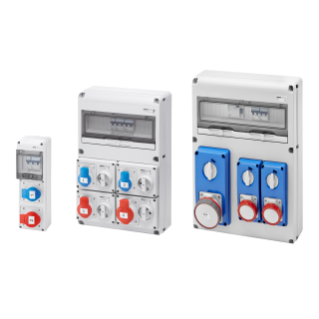 The MPW range are recommended for a wide range of applications, where full voltage combination starters are required. 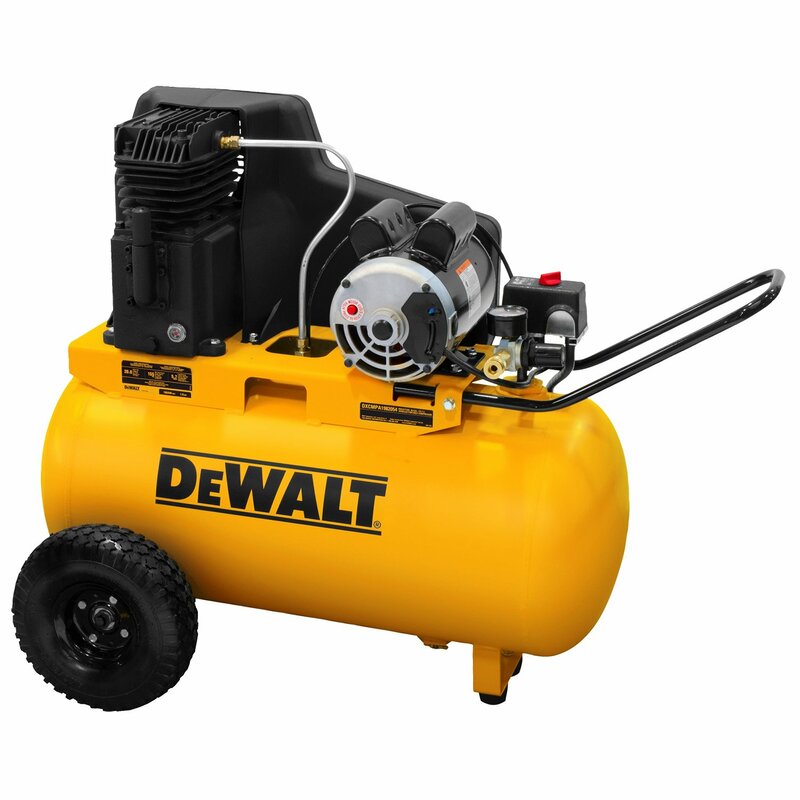 Some examples of uses are pumps, industrial washing machines, compressors, cutting machines, conveyors, lumber processing and many others. Overall, MPW series of motor starters are a compact reliable solution for starting and protecting motors. Shop the range here. This range of power supplies are designed with control products in mind and are built to cope with rough applications to maintain efficiency, lifespan and most importantly, the safety of the control product. Furthermore, these intelligent power supplies are equipped with HeartBeat™ Technology which gives reliable feedback in real time on the long term status of the supply. What is HeartBeat Technology™? HeartBeat Technology™ features three easy-to-see indicators which communicate the status of the three main components of the power supply for simple preventative maintenance planning. Stress Level: Reversible in medium term. Stress level indicates the physical and thermal loads. A change in the load status delays the 'pulse' of the device slightly. Lifetime- Irreversible in the long term. Lifetime indicates the remaining useful life of the device and is based on the combination of all loads. Load Level- Reversible in short term. Load level indicates the current load on the device. The display indicates the load without delay. Balluff is a leading global sensor specialist, with over 50 years experience in innovation. The company was founded in Neuhausen near Stuttgart in 1921 and has been family-run for four generations. They have their own line of connectivity products for every area of factory automation. Furthermore, Balluff stand for creating comprehensive systems from a single source, using state-of-the-art technology to ensure the highest quality and greatest reliability. From a small, mechanical shop in the 1920's, Balluff has grown into a world-orientated, leading global player, that boasts 3600 employees, 9 production locations worldwide and representatives in over 60 countries. Safety Automation requires safety and Balluff's quality guarantees this safety. Their concept consists of products and solutions that fulfil their tasks over the course of years with the same reliability and precision. This is achieved through creating a high number of products that minimise danger for humans and production plants. Safety over I-O Link To increase the efficiency of safety concepts and integrate them into the safety control, Balluff have created a safe I-O module. The Balluff Safety Hub is the first integrated safety solution via I-O link. 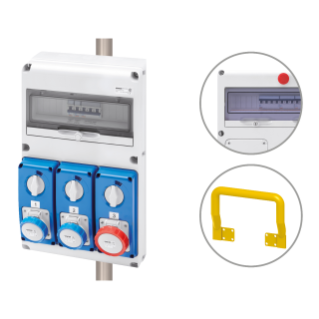 It's easy to integrate, responds quickly and can replace the control cabinet. It handles communication down to the last meter and provides both sensor and actuator details as well as secure information. Like all Balluff products, this safety concept is built with state of the art technology and high quality components. Tool-ID Easy Tool-ID is a helpful solution to get started in automated tool management. It uses simple installation and configuration to easily set up nearly any machine tool that has a USB interface. It eliminates the need for manual entry of information, which diminishes the risk of incorrect data. Data is instead written on the tool by the presetter via RFID (Radio Frequency Identification) technology. This is then transmitted to the machine tool using the Easy Tool-ID system. Furthermore, the product consists of a tool stand with integrated read/write head, a processor unit, a micro-controller and the power supply. When constructing a project, you need the best materials, fast service and knowledgeable advice. At Chalon we aim to provide everything you need to complete your next electrical project, from the enclosure and components right down to engraved labels, legend plates and valve tags. In this post, we'd like to give you a full overview on the engraving services we offer at Chalon and how these services can benefit your next project. Did you know we have our own gift and corporate product business? You can read more about our corporate promotion products and fun gift ideas here. Our Materials are available in an extensive range of label/text colour combinations, so feel free to call in to our trade counter and view our material samples or send us your specification and we'll try to match your requirements. Just about any letter style can be used together with logos and diagrams to create the sign/label you need. We're always open to custom designs so if you have an idea let us know and we'll do our best to create it for you. Bulk order? No problem. Our engraving machinery has the latest technology and computer software to effortlessly create quantities from one to one million. Furthermore we can equip your label with a fitting to facilitate installation, including industrial strength double-sided tape and drilled fixing holes for screws.